Does anybody know, if the download includes all the recordings of the 4CD release or only the tracks of the vinyl record? Thank you! I’ve heard there have been some production issues with this release but I can report that the one I just received is very dynamic and the wax is dead quiet. Fantastic sound, good quality vinyl. 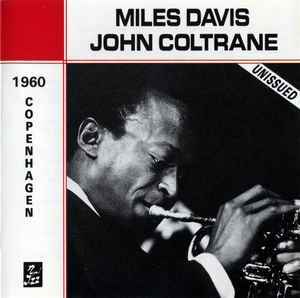 If you're a Miles fan, you've probably heard this concert before, but it's never sounded this good. The quintet leaps out from the speakers. Excellent mono sound. As of my writing this, this version is still available on Barnes and Noble's website. The vinyl isn't opaque, as stated on the cover sicker, but still, a rather a nice solid red. Wow, what a great live recording! Insanely good sound quality, considering it's a 58 year old recording. Pressed by MPO, the vinyl is a little noisy and there are certainly a few pops and clicks here and there, nothing truly horrific but could certainly be better! I'd recommend to pick this up! Does anyone know how many B&N copies were printed for this release? Thanks.